RICHMOND — The losing streak is over. And the Patriots have some hardware, too. 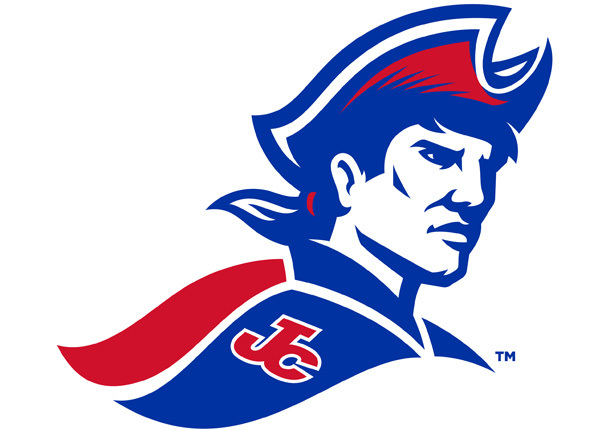 Jay County High School’s softball team snapped its four-game losing streak to start the season on Saturday by winning the Richmond Red Devil Invitational. The Patriots (2-4) rallied to beat Centerville 6-5 in the semifinal before a 13-1 drubbing of Richmond in six innings to win the championship. Jay County scored four runs in the top of the first inning against Richmond, and pushed the advantage to 10-1 after the fifth frame. They added three more runs for good measure in the sixth inning for the lopsided win. Against Centerville, the Patriots fell behind 4-0 after the second inning before cutting the margin to 4-3 heading to the fourth. They tied the score with a run in the sixth inning, took a two-run lead in the seventh and held on to advance to the finals. Aubrie Schwieterman led the Patriots offensively, going 7-for-9 at the plate with five RBIs. Shelby Caldwell contributed five hits and three RBIs. Maggie Pryor had a triple, a double and two RBIs, and Kailee Denney registered three hits and two RBIs. Olivia Bright chipped in two hits and drove in a run. Pitchers Justice Day and Denney earned the wins. CENTERVILLE — Jay County’s baseball team swept the Centerville Bulldogs on Saturday. The Patriots needed nine innings to win the first game 5-3 before exploding for a 14-5 victory for the sweep. Jay County (6-1) trailed 3-2 in the top of the seventh inning and Wyatt Geesaman, who hit a two-run home run in the third inning for his first of the season, drew a bases-loaded walk to tie the game. Three innings later the Patriots grabbed the lead on back-to-back RBI singles from Noah Arbuckle and Michael Schlechty. Isaac Moeller finished with a double, four singles and an RBI, and Quinn Faulkner tallied four hits and three RBIs. Geesaman and Arbuckle notched three and two RBIs respectively. Moeller earned both wins. In the first game, he tossed two scoreless innings in relief of Geesaman, who struck out 10 and walked four over seven innings. Moeller started the second game and lasted five innings. CHARLOTTESVILLE — The Jay County girls tennis team finished third on Saturday in the Eastern Hancock Invitational. Blue River Valley totaled 35 points to win the championship, with Eastern Hancock second with 14 points. Jay County (seven) and Seton Catholic (four) were third and fourth respectively. At No. 2 doubles, Holly Hemmelgarn and Heaven Hambrock finished second. Lyric Garringer (No. 2 singles) and Grace Brewster (No. 3 singles) both placed third.